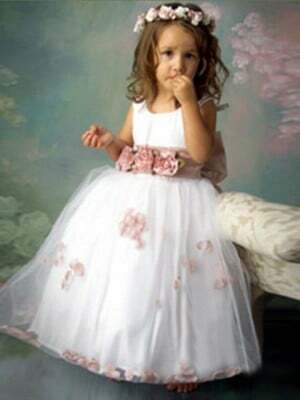 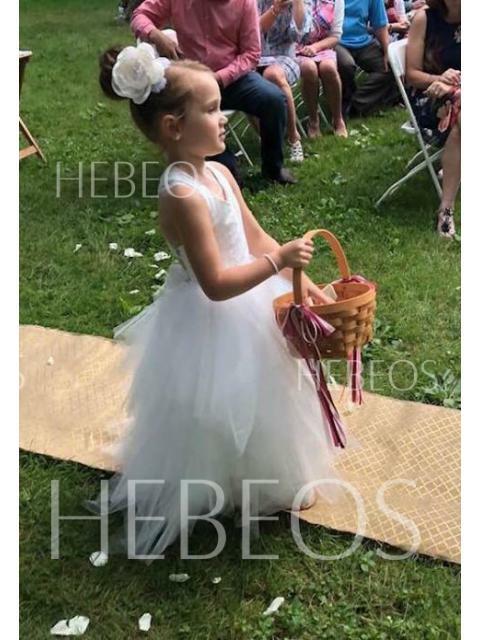 Our beautiful flower girl looked just perfect in her #hebeos dress! 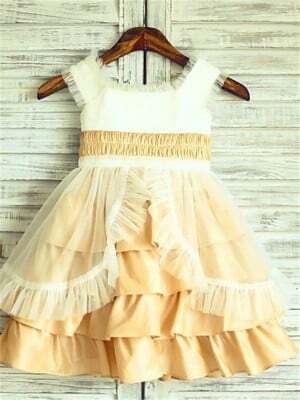 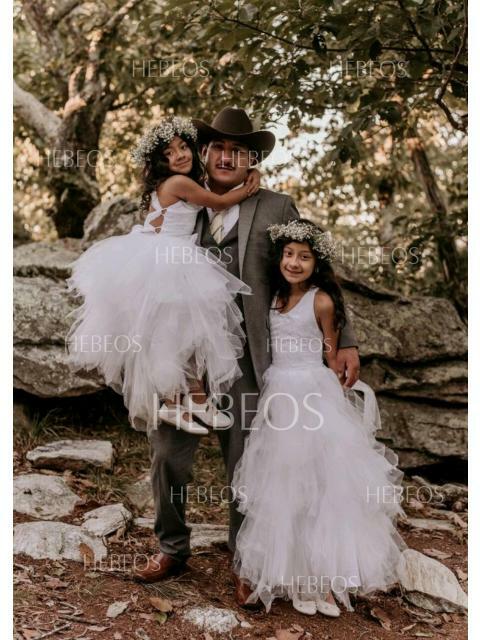 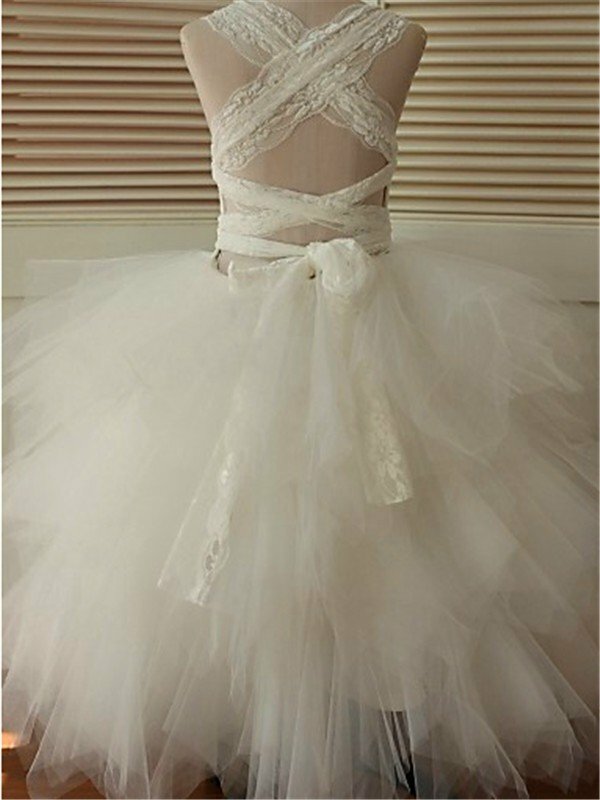 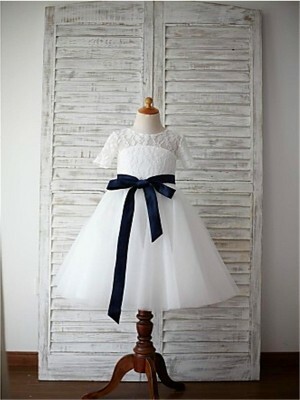 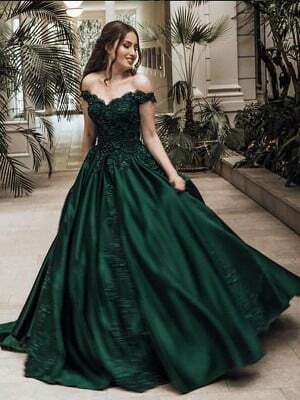 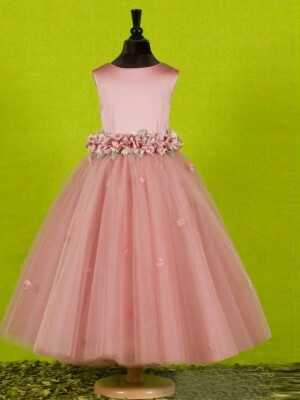 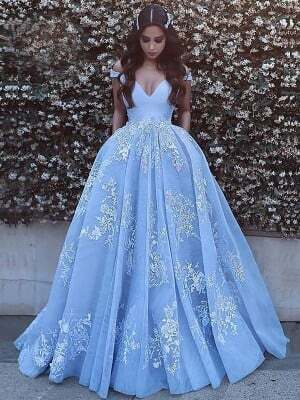 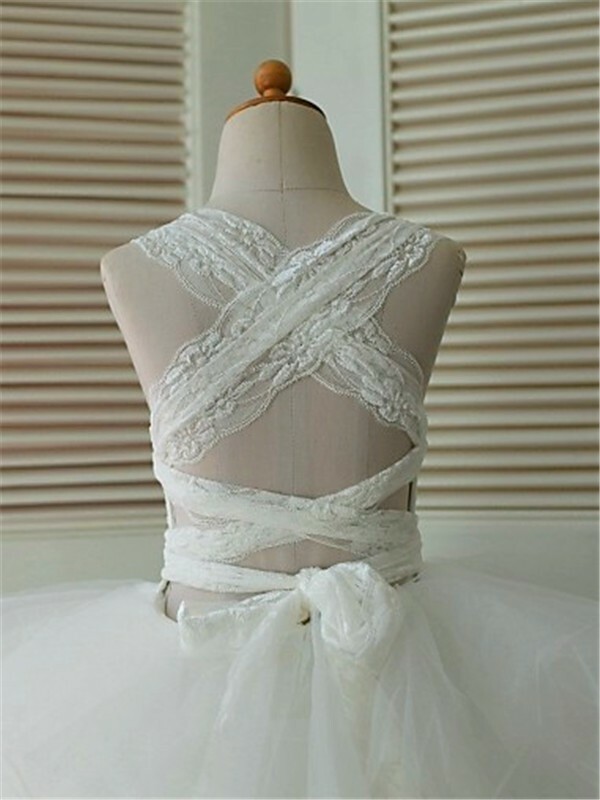 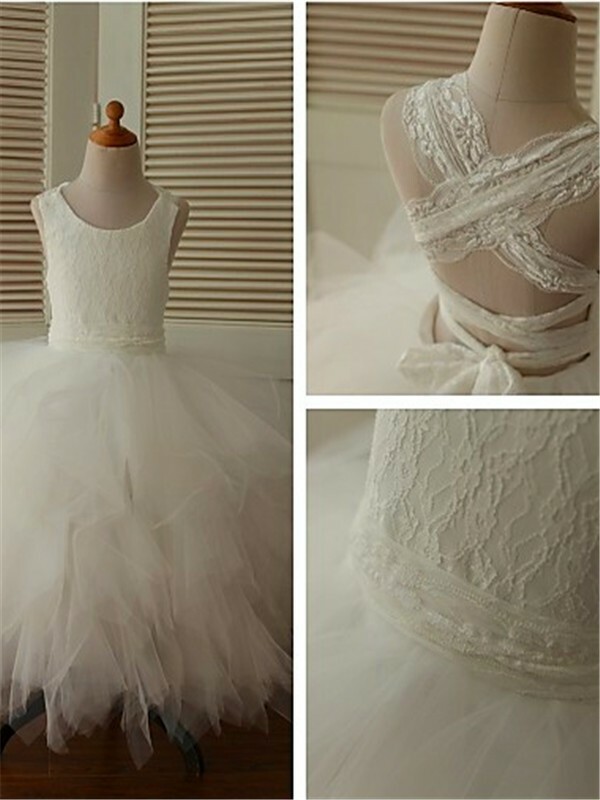 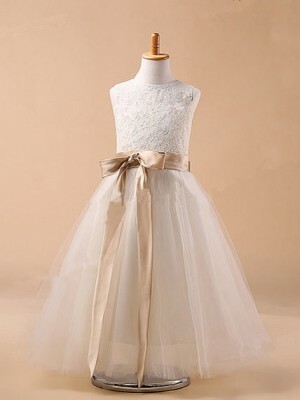 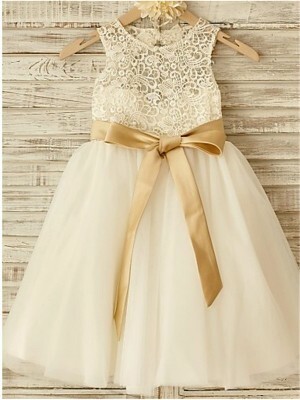 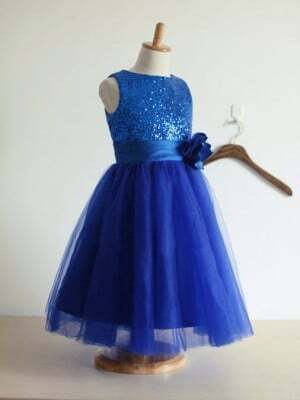 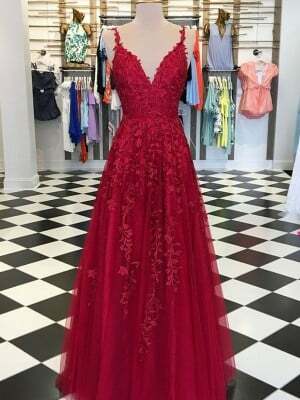 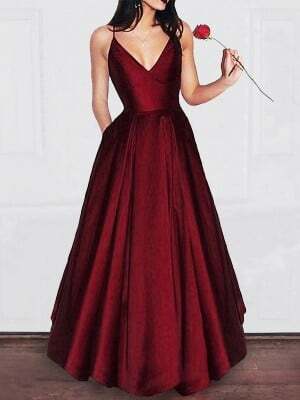 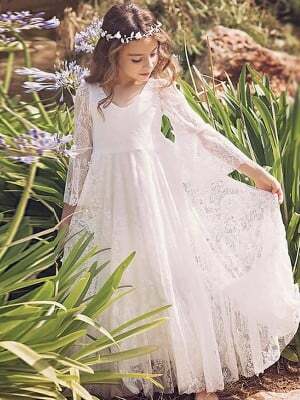 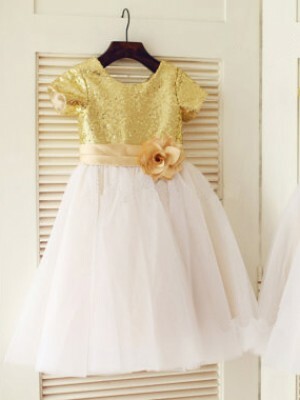 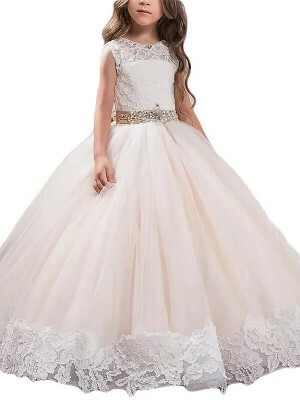 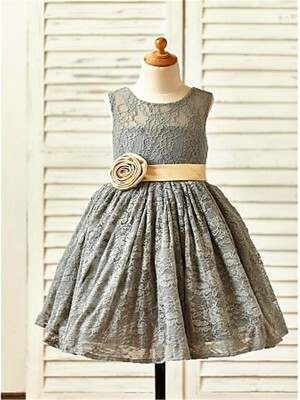 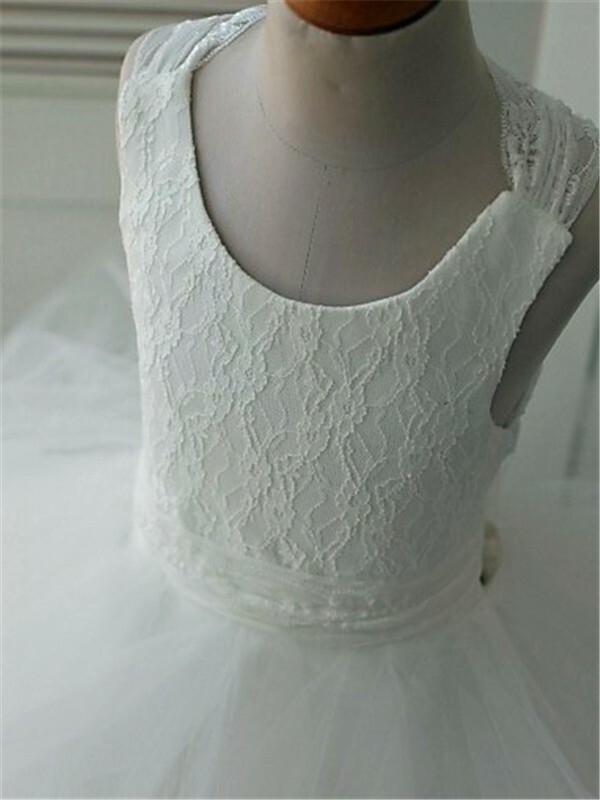 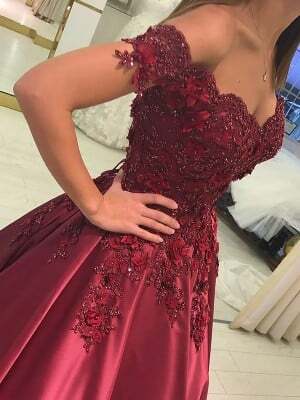 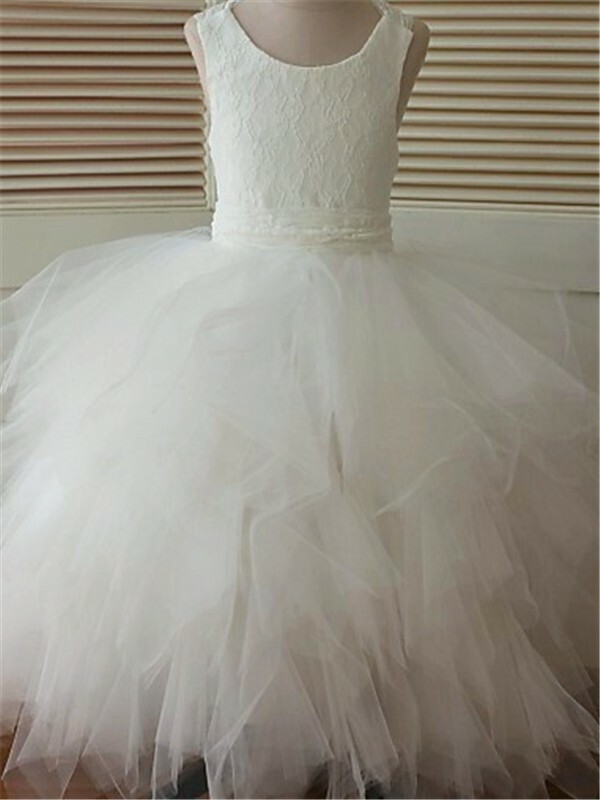 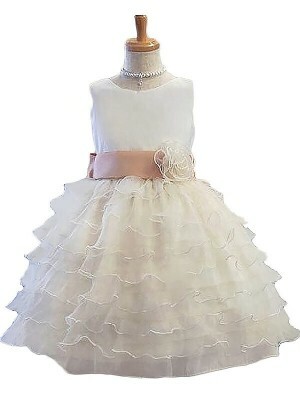 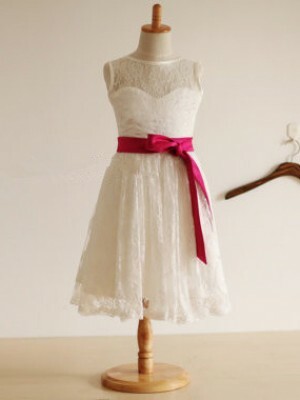 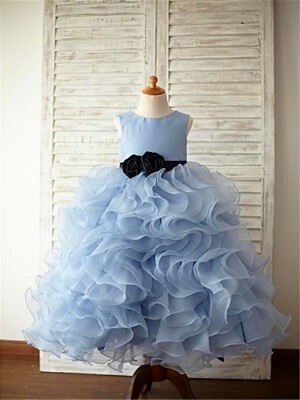 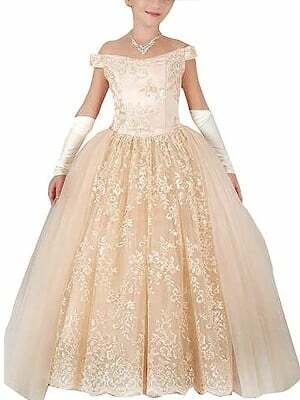 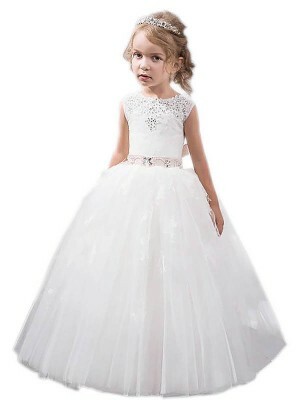 the dresses are beautiful my daughters used it at my wedding, perfect for flowergirls I am very happy with my purchase they arrived just in time thanks! 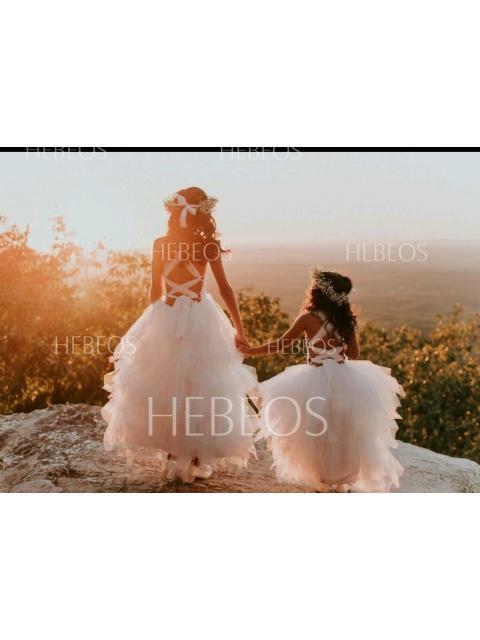 hebeos. 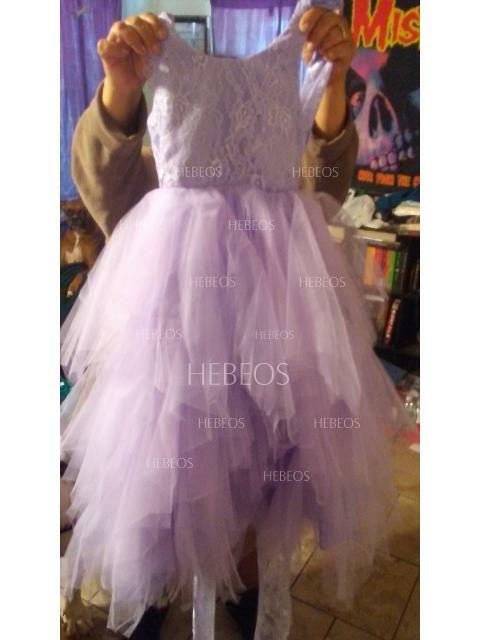 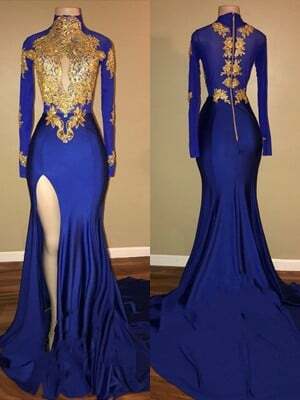 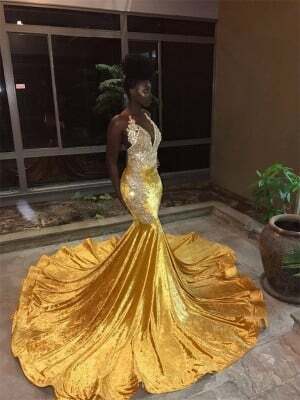 The dresses came in on time. 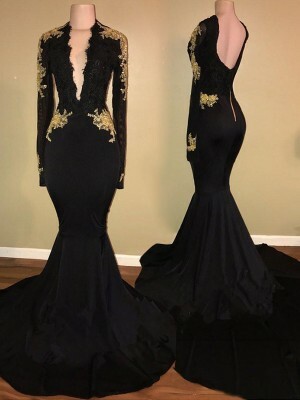 We love them, just gotta wait to let them try them on.